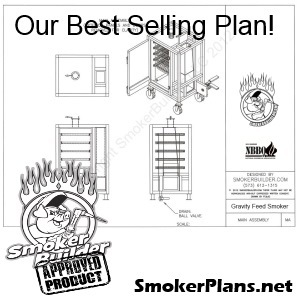 Comments Off on Brinkmann, Oklahoma Joe, and Chargriller Baffle Plate Mods now Available!!! Brinkmann, Oklahoma Joe, and Chargriller Baffle Plate Mods now Available!!! Comments Off on So talking about firebox size? So talking about firebox size? Comments Off on New Daily Video Tip Page Added to our Site! New Daily Video Tip Page Added to our Site!